We are credible Manufacturers and Suppliers of Spray Nozzles in Pune, Maharashtra. 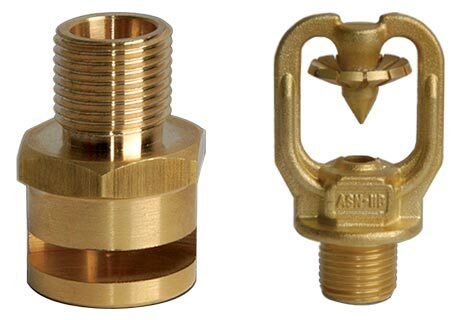 We use high-grade metal and other raw materials in order to provide strong and durable Nozzles. Our Spray Nozzles are fabricated as per the industry standards in order to provide efficiency and high-performance. Our Spray Nozzles are available in different sizes to meet the requirement of different customers. Our Spray Nozzles are easy to install and available at competitive prices.